Most of us have more to our personality than what meets the eye. Shraddha Kapoor is one such talented artist, who wears more than one hat when it comes to her incredible skills. 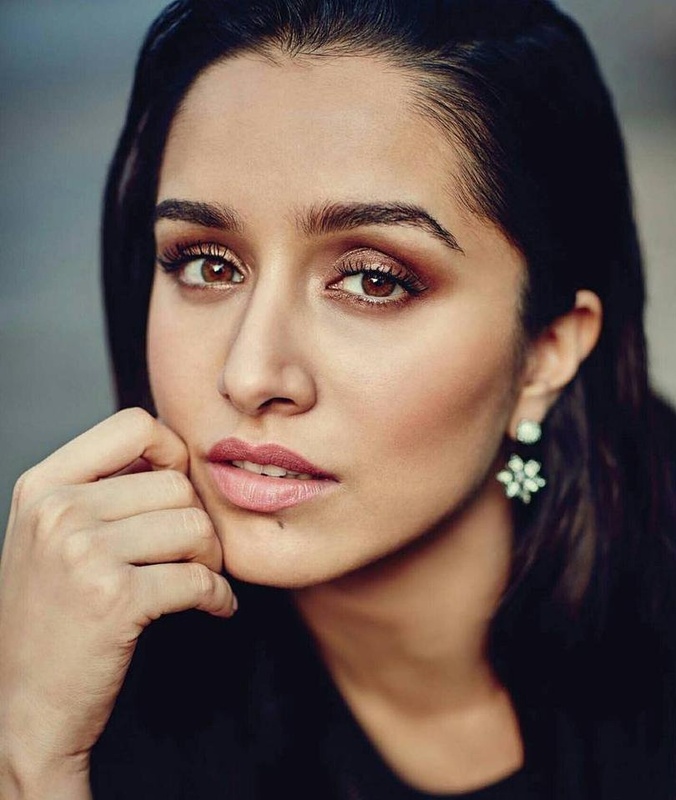 As an actor, she has her kitty full with interesting film projects, including a biopic based on Badminton champion Saina Nehwal, a Tollywood film - Saaho, opposite Prabhas among others. Off screen too, the actress has been juggling various commitments, ranging from promotional events for her film to shooting for commercials. 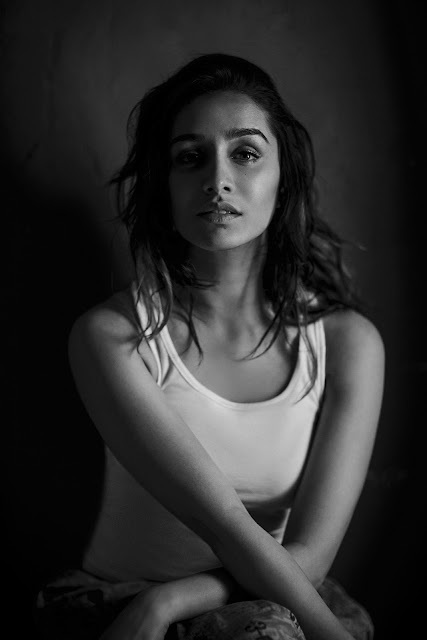 However, none of this has stopped Shraddha from taking out time for all that she loves and swears by. Music, being one such passion that is closest to her heart. Ever since your debut, how have you managed to maintain the right balance between your career and passion? How do you take time out for riyaaz? The thing is, I got the opportunity to take my passion the next level through the films that I was a part of, and went on to sing for. So, I did have the time. I have given music the attention that it deserves in my life. Also, I truly believe if you really love something, it is possible to make time. One must make time for anything that they are passionate about, aside from pursuing their professional commitments. Did you take any formal training for music or singing? Yes, I have taken some formal training. I particularly trained for Rock On 2, recently. Plus, coming from a family with a musical background, I was lucky to get the chance to train with my Nana (Pandit Pandharinath Kolhapure). Was there any point in life where you thought you could give music a chance and a make career in that field? I feel that although professionally I am an actor, I am getting the opportunity to do the things that I love. Being an actor, singing, dancing; I love all of this! In fact, I also write, but I haven’t had the chance to share my writings with the world. I also paint. So, I am doing everything that I love and wouldn’t have it any other way. Who has been your biggest influence, when it comes to multitasking and creating a fine balance between career and passion? Jim Carrey was quite an influence during my growing up years. He is a fantastic actor, and he also paints very well. His paintings are absolutely fascinating. Music or acting, which one would you choose as your first love? It would be very difficult to make a choice. Both acting and music are extremely close to my heart. And, I love dancing also. So, the choice between all of these is extremely tough. You have sung quite a few popular songs for your films. Which one was the most challenging to record? Was there any nervousness? I think the first track that I recorded - Galliyan (Ek Villain) was quite challenging. When you do something for the first time, it always has an edge to it. There is always a sense of nervousness. Thankfully, the song got a great response and I was very happy to see the reaction. Even Rock On 2 was a challenge, especially since I was playing a singer. The script demanded that I sing my own songs and I had to ensure that I do my rehearsals well. Your last film, Haseena Parkar, had you essaying the role of a woman who evolves over the years. Was the process of getting into the skin of a character, in a film which is based on true events, challenging for you? Absolutely! I had to show the character’s journey from 17 to 45, which is the range of her age in the film. You know, the different transitions and changes in various phases of life, right from her teenage years to 20s, 30s and 40s are very distinct. She evolves through the years and to be able to do justice to her evolution while essaying the role was a big task. Haseena has experienced a lot of loss in her life and to be able to portray a character who has experienced so many things, it did get quite challenging and emotionally heavy. You have a strong following down South and finally, you are making a debut in the Telugu film industry with Saaho, opposite Prabhas. Excited? You know, when I signed Saaho, the makers very sweetly old me the same thing and I was very excited, happy to know that I have fans down South. Saaho is going to be a multi-lingual film and it will be shot in two languages simultaneously, which is in Hindi and Telugu. It will further be dubbed in some more regional languages. Naturally, I am very excited about my Tollywood debut!